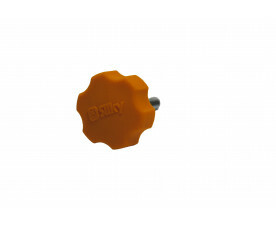 A real heavy duty tool specially for professionals. 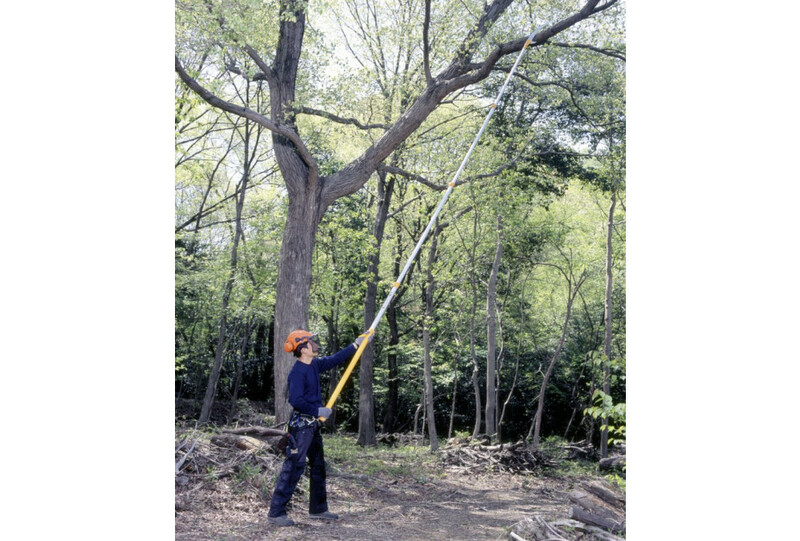 The Hayate consists of a heavier construction than the Hayauchi, which makes this telescopic pole saw even more robust. And yes, because of this the Hayate may weigh somewhat more, but is still very easy to handle. 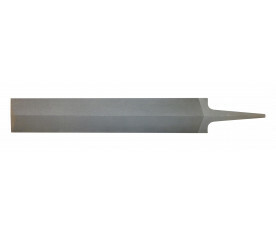 The blade with Silky’s unique Mirai-Me teeth consists of a special metal alloy, making the blade durable and incredibly strong. With the Hayate you can reach places you hardly can with a ladder. While standing firmly on the ground, in just a few pulls you cut through the thickest of branches. The speed of the Hayate can be compared with that of a chainsaw. The blade has so much power that sawing hardly feels like an exercise. Just let the weight of the saw do the work! 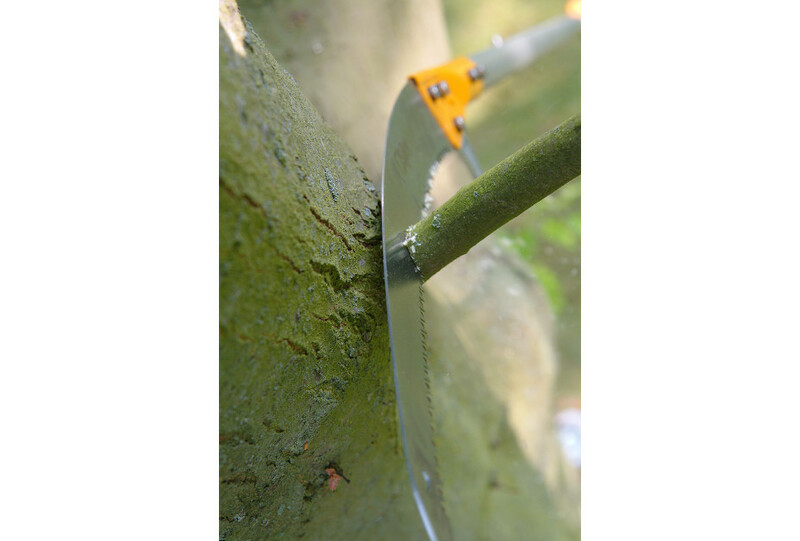 The two sickles on the blade cooperate for an optimal pruning result. 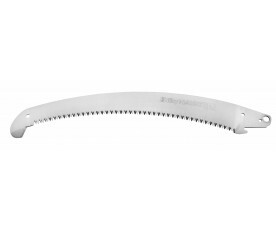 The upper sickle helps you to keep the blade in the sawing cut. 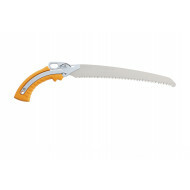 You can also use the upper sickle to cut little twigs off the trunk or to pull little (dead) branches from the tree. 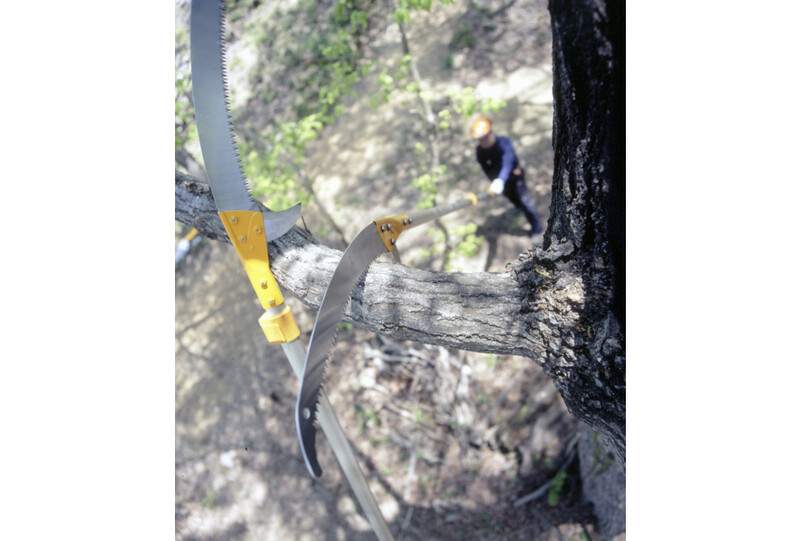 With the lower sickle you can undercut the bark, so that this does not tear off the trunk when the branch falls. 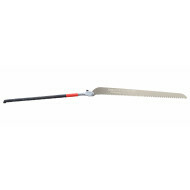 The lower sickle is detachable, allowing you to prune heavily ramified woods. 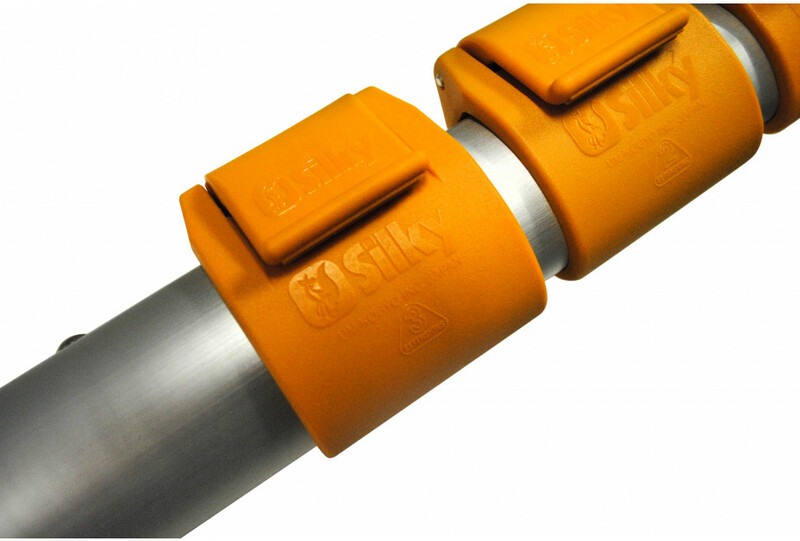 The two locking mechanisms (pushbuttons and levers) together create the safest and most stable locking of the preferred pole length. 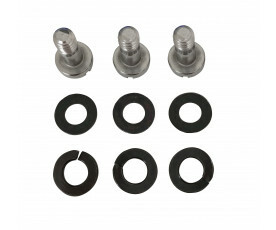 The lowest pole part is covered with rubber for a comfortable and safe grip, even under wet conditions. 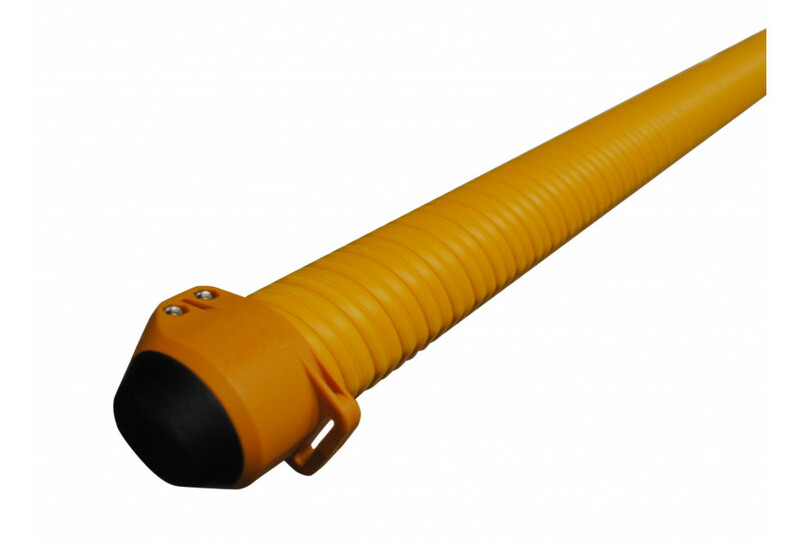 The bumper at the bottom protects the pole from bumps or thrusts. The name Hayate is a traditional Japanese name for ‘hard wind’. And that is exactly how this saw moves through trees! Optionally available is a HookFox to mount underneath the blade. 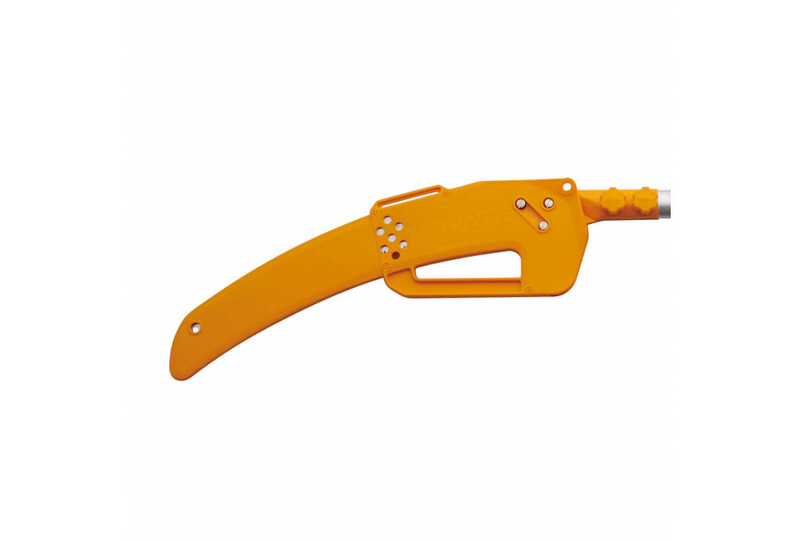 With this hook you easily pull down sawn off branches that get stuck in the tree. Also handy to get your climbing rope up high in the tree. The Hayate is available in 4 extended lengths: 3800 – 5000 – 6100 and 7700 mm. 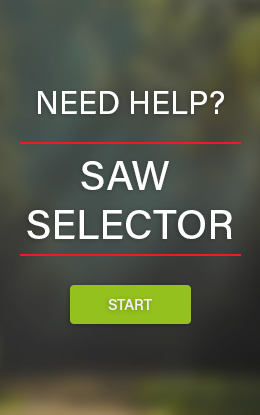 To not choose an unnecessarily long pole saw, it is important to choose the right length you will maximally need. 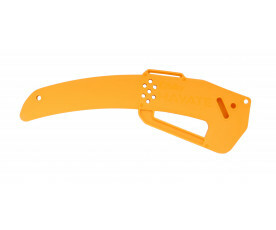 The Hayate will be delivered with a tailor-made polypropylene cover that protects the blade. 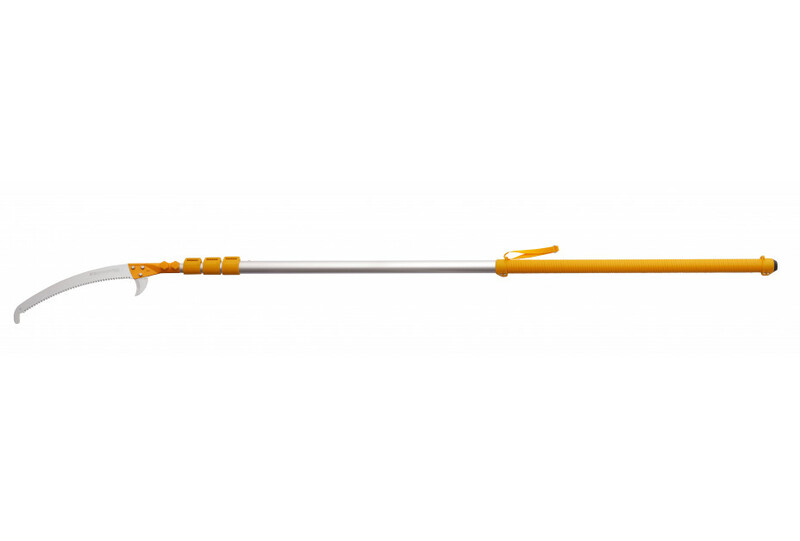 The cover has a convenient built-in carrying handle and a notch so that the pole saw can be hung up. As with any Silky saw, the teeth stay sharp for a long time. If deemed necessary, the teeth of the Hayate can be sharpened with a Silky file.